Don’t let the picturesque scenery fool you. These tranquil landscapes offer lots of adventures. State parks like Allegany have miles of trails, sandy beaches, dazzling fall foliage, snowmobiling, dogsled races, and cozy lakeside cabins. You can bike, ski and ride wild mountain coasters at four-season resorts. Go trophy fishing on Great Lake Erie or birding in nature preserves and sculpture parks. Scenic routes meander through towering rock formations, Amish Country, maple farms and Lake Erie wine country. Festivals celebrate alpacas, garlic, the grape harvest, and horse-drawn sleigh rides. Each summer, 150,000 people from around the world celebrate the arts at Chautauqua Institution, hosting talent like Yo-Yo Ma and the Beach Boys. 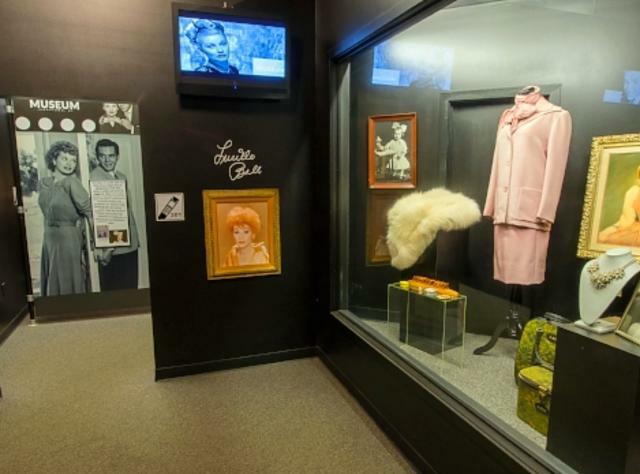 Comedy fans will love visiting the new-in-2018 National Comedy Center, a state-of-the-art, interactive, and highly personalized cultural destination celebrating the art of comedy or the Lucy-Desi Museum, honoring Jamestown&apos;s local hero, Lucille Ball. Lodging ranges from quirky cabins at Pollywogg Holler Eco-Resort to Chautauqua’s grand-dame Athenaeum Hotel.